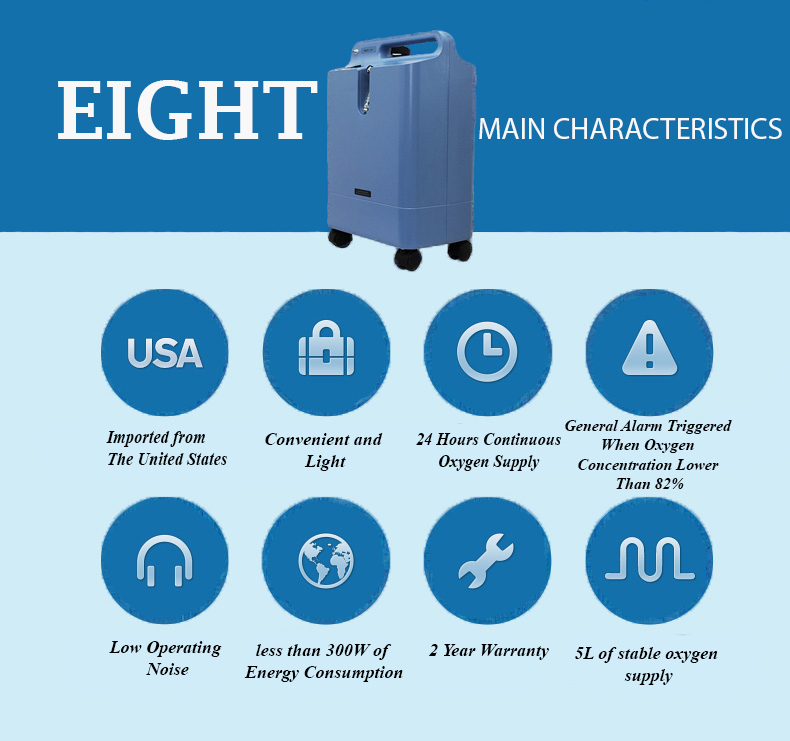 Lower power consumption makes EverFlo patient-friendly. 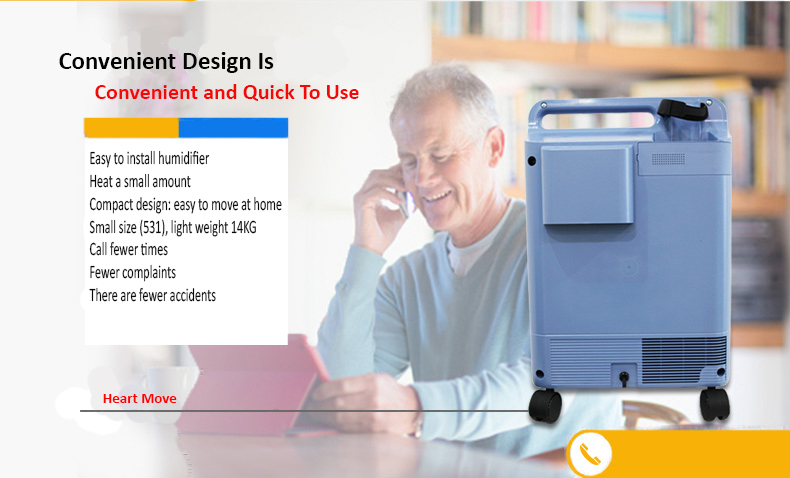 The Right Fit series focuses on patients' needs. 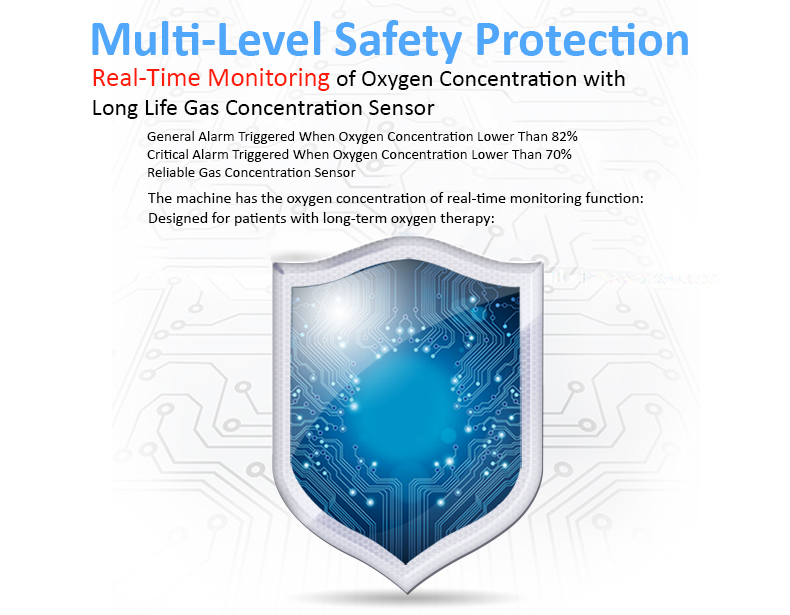 Oxygen purity indicator option for increased security. 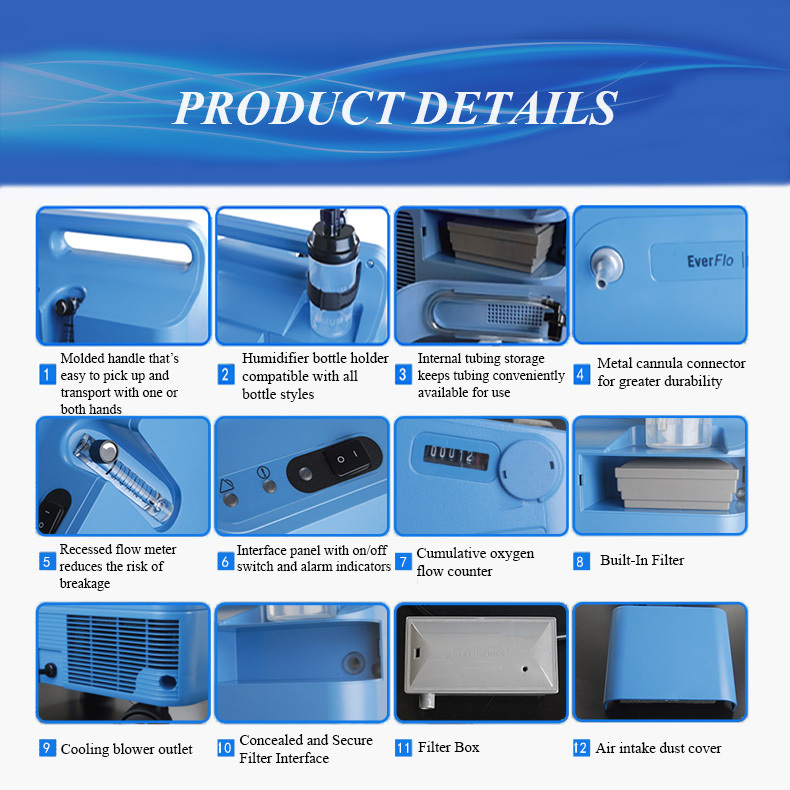 Low maintenance for reduced service costs. 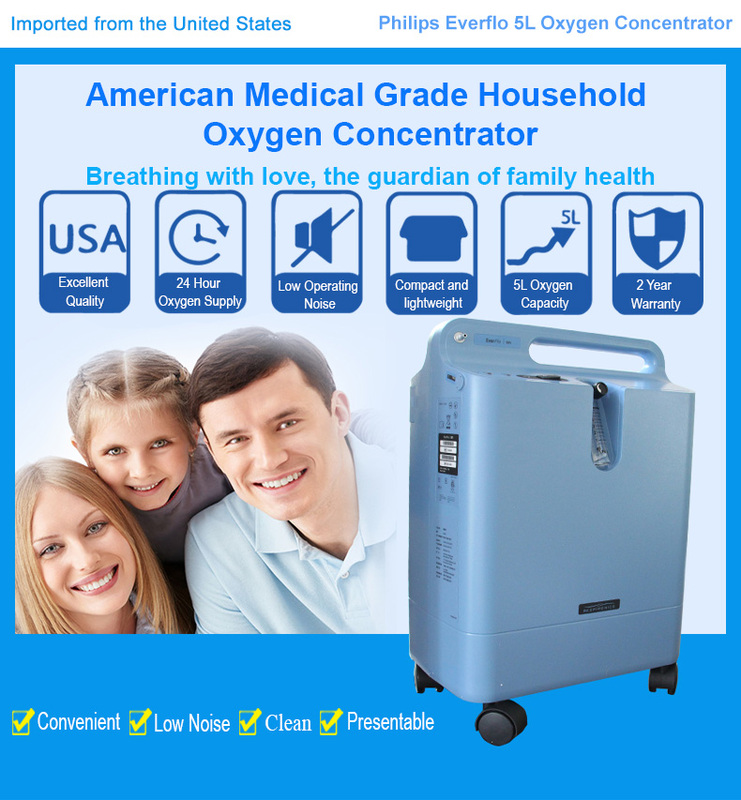 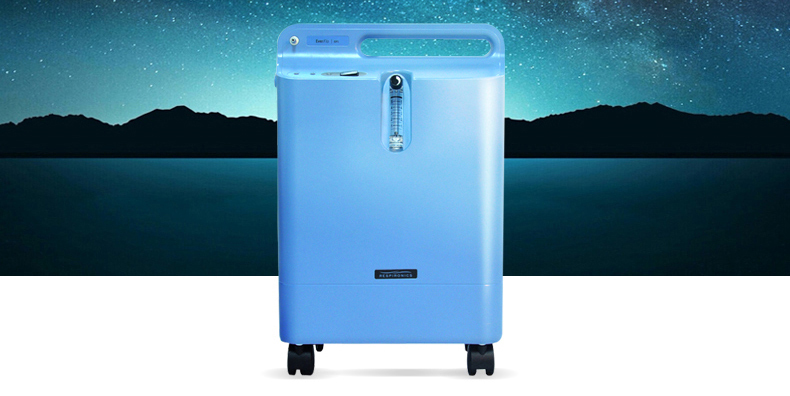 Most oxygen concentrator have been bulky, heavy and require on going maintenance by patients and home care providers. 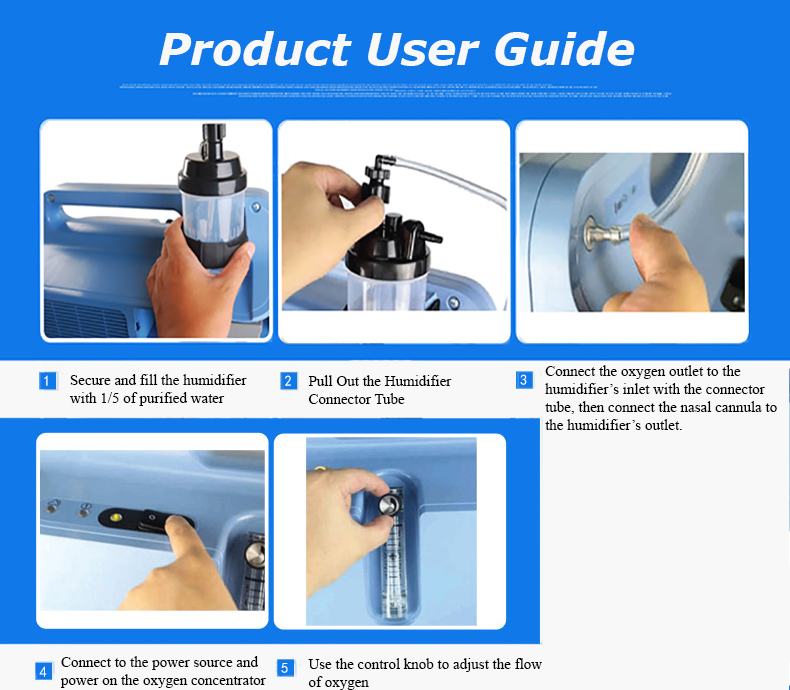 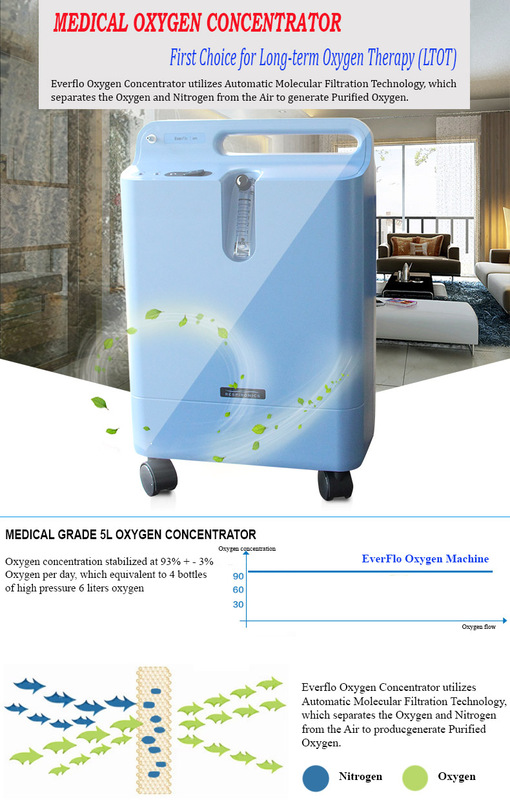 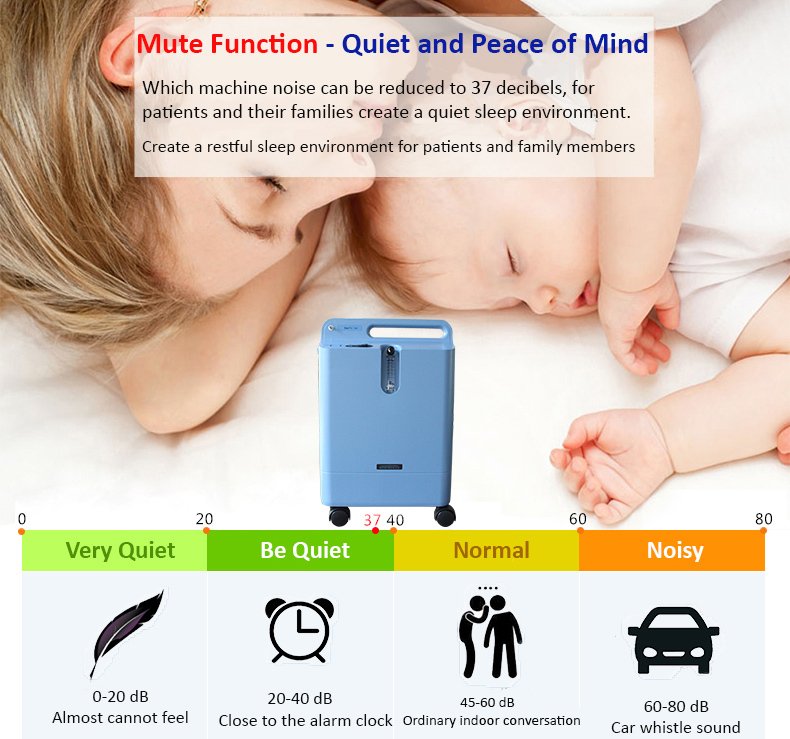 But the 5 liter per minute eveflo oxygen concentrator has been designed with a unique set of features to lower the costs of providing oxygen therapy while maintaining ease of use for patients.